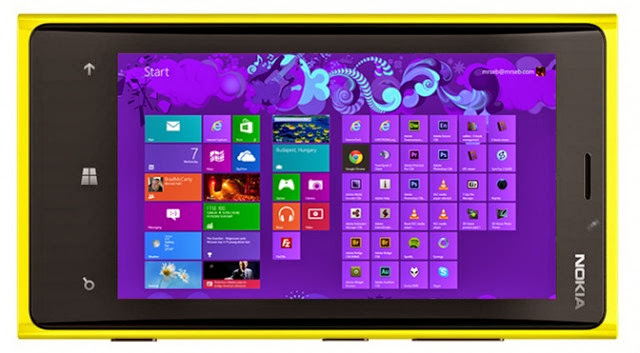 Windows 9 will unify the smartphone, tablet, desktop, and console, but is it too little too late? 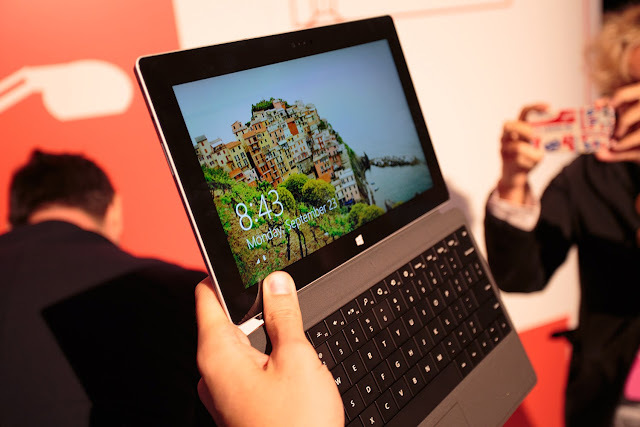 Next week, on October 18, Microsoft will release Windows 8.1, a fairly large update that Microsoft hopes will finally give it relevance in the tablet space, and at the same time make Windows 8 less abhorrent for desktop and laptop users. Microsoft is deluding itself, though: Windows 8.1 certainly improves upon the horrid state of affairs that has persisted since the first public preview more than two years ago, but there’s no way that it will unseat iOS or Android in the mobile arena. At best, the changes made to Windows 8.1 will allow the OS to continue along the incredibly gradual incline treaded by Windows 8. Next year, though, when Windows 9 is released across every form factor and unifies the app ecosystem across smartphones, tablets, and desktops, then Microsoft actually stands a chance against Google and Apple. Ever since Windows Phone 7 limped out the gate in 2010, and then the lackluster launch of Windows 8 a year later, it has been clear that Microsoft has been moving to merge the touch, mobile, and desktop ecosystems. From an early date, Microsoft was talking up how Windows 8′s Metro apps were almost compatible with Windows Phone 7 — and then, a little later, Microsoft made a lot of noise about how Windows Phone 8 would use the same kernel and other low-level libraries as Windows 8. Most recently, with Windows 8.1 and Windows Phone 8.1, Microsoft will edge yet closer to cross-platform compatibility with a shared app store. Over the years, it seems almost every Microsoft vice president has discussed how Windows and Windows Phone apps are almost compatible — but, as evidenced by the slow growth of Windows 8, Windows Phone, and their respective ecosystems, almost compatible just isn’t good enough. The thing is, everyone knows how awesome complete cross-platform compatibility would be. Everyone knows that it would be the magic bullet that would instantly give Microsoft a chance at competing against Apple and Google. This is why Microsoft keeps teasing us, keeps spinning a yarn, to assure everyone — consumers, developers, and tech pundits — that it knows how important a unified ecosystem is. With Windows 9, I bet that Bill Gates’ 1980s dream of Windows Everywhere will finally come to fruition. Barring another civil war, I strongly expect that Windows 9 will run on smartphones, tablets, laptops, desktops, and everything else in between, and developers will be able to write a single Windows app and have it run across every form factor. Hopefully, Windows 9′s unified ecosystem will resemble iOS: You visit the new app store (presumably being debuted in Windows 8.1), and then you’re only shown the apps that will work well on the form factor of your current device. Developers will have the choice of being able to write one app that scales to different screen sizes/resolutions, or one app with multiple views/layouts that are optimized for each screen size/resolution — but the main thing is that the same code will work on any Windows 9 device, because the underlying kernel/libraries/abstraction layers are the same. In one fell swoop, instead of being coerced and cajoled by Microsoft into publishing apps for its distant-third platforms, the combined user bases and ecosystems will actually make Windows 9 a desirable platform that can compete with iOS and Android in terms of reach and money-making potential. But what about game consoles? Well, in terms of sheer numbers, consoles are still small fry; over their entire seven-year span, Microsoft and Sony have only sold around 160 million Xbox 360 and PS3 consoles combined. By comparison, analysts estimate that 700 million smartphones and around 400 million PCs were shipped in 2012 alone. Still, even if the absolute numbers are fairly small, Microsoft knows full well that the usefulness and desirability of a software ecosystem grows exponentially with the addition of new form factors and use cases. Imagine if you could buy a single app on your Windows 9 smartphone, and then have it automatically installed on your Windows 9 desktop and Windows 9 game console, or have your gameplay videos automatically sync from your console to your smartphone and PC – that’d be pretty awesome, right? The good news is that the Xbox One already appears to be compatible with Windows 8 apps, by virtue of running a cut-down version of Windows 8 for apps, alongside the Xbox OS for games. Microsoft hasn’t confirmed that you’ll be able to run Windows 8 apps directly on the Xbox One, but we’d be surprised if that wasn’t the case. 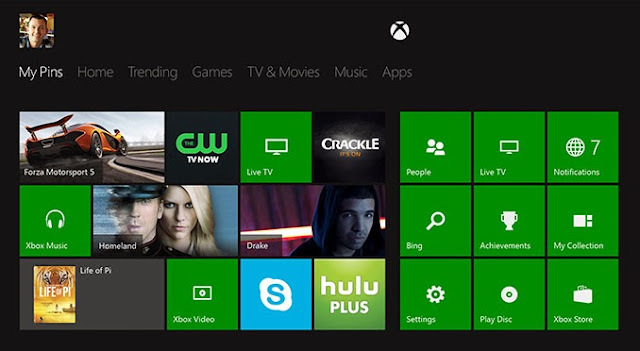 At the very least, there will probably be an update to the Xbox One — perhaps around the same time as the unified Windows 8 and WP8 app store is launched — that brings Windows 8 apps to the Xbox One. Then, by the time Windows 9 rolls around for smartphones/tablets/PCs, we should have apps that run across the entire gamut of devices, including consoles. 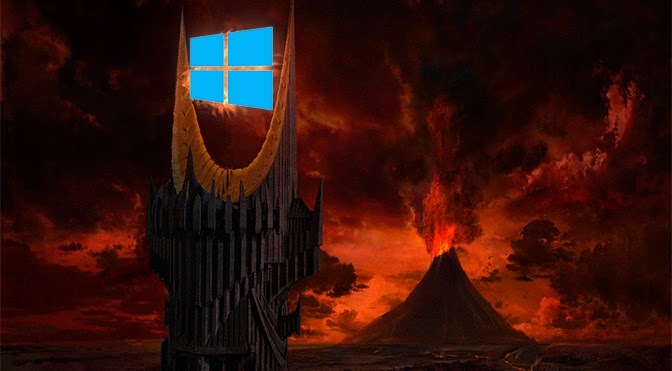 While I’ve outlined a compelling future for Microsoft and Windows 9, two important questions remain: When will Windows 9 be released, and will it be enough to unseat iOS and Android? If Microsoft had unified its mobile device, PC, and console operating systems last year, with the release of Windows 8, then I think the consumer computing landscape would be very, very different. Microsoft would probably be on top and calling the shots, rather than trailing behind the big boys, squeaking tremulously for attention and not getting it. Due to prevarication, internal strife, gutless equivocation, and probably a slew of other reasons that we’ll never get to the bottom of, Microsoft has had three of its weakest OS releases in history: Windows Phone 7 and 8, and Windows 8. If Windows 9 is released next year, Microsoft might stand a chance, especially if Windows 8.1 and the acquisition of Nokia can bolster its mobile efforts in the meantime. Whether such a utopian unified platform can unseat iOS and Android, though, remains to be seen. Apple and Google aren’t standing still, and continue to solidify their market share despite Microsoft’s best efforts to stay relevant. If Windows 9 doesn’t come out in the next 12 months, or if Microsoft doesn’t have some other super-secret plan up its sleeve, the company’s future will creep ever closer towards complete untenability.